Double-header episode! 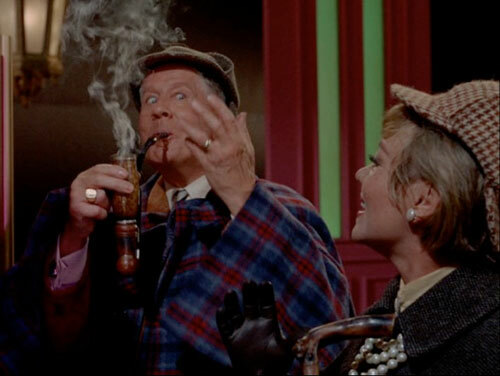 First, we tackle The Londinium Larcenies — yes, only part one — including the original treatment by Elkan Allan (two parts, no Batgirl, no Penelope Peasoup), the sets, the music, the appeals to the Dirty Old Man Market, and more. 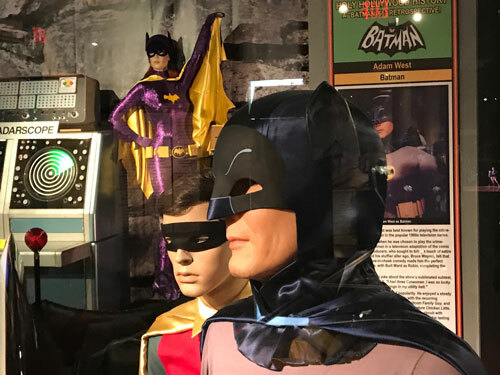 Then, at last, we examine Paul's video taken at the Batman '66 exhibit at the Hollywood Museum last July, and answer the burning questions: Why did Batman's costume keep turning purple? What item caused Paul to totally fanboy out? 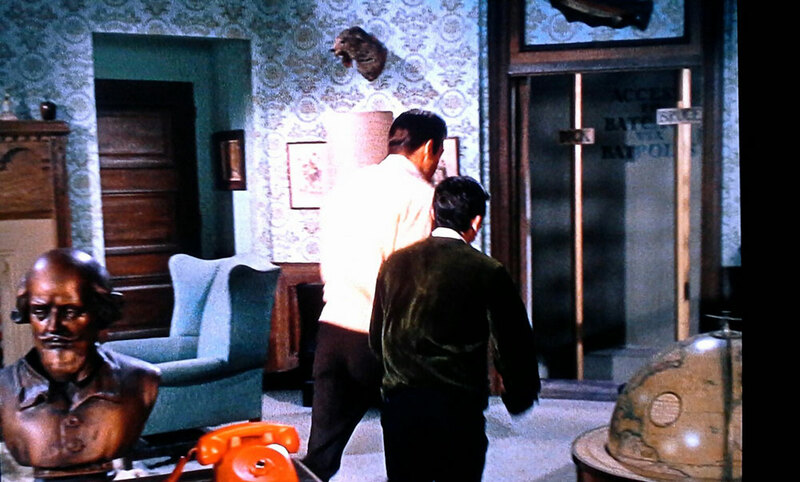 Are there any prospective TO THE BATPOLES topics lurking in the display cases? 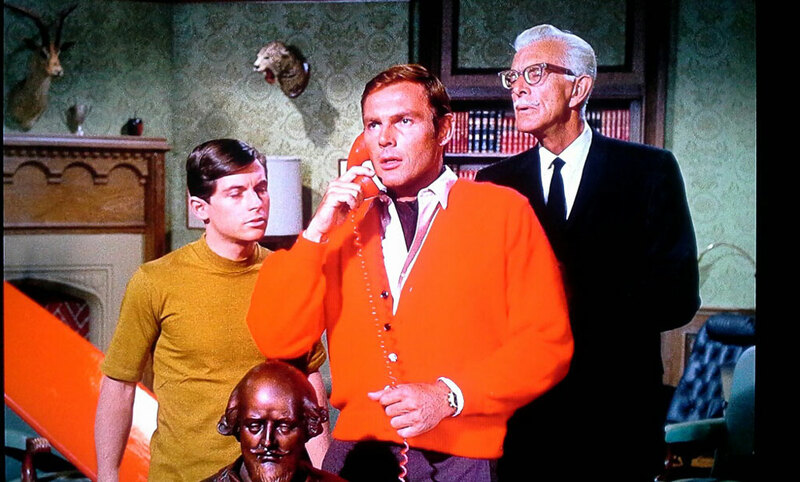 PLUS: The recent Dr. Demento album that features both a performance by Adam West, and this episode's version of the Batman theme, performed by the Hamburglars; and your mail!